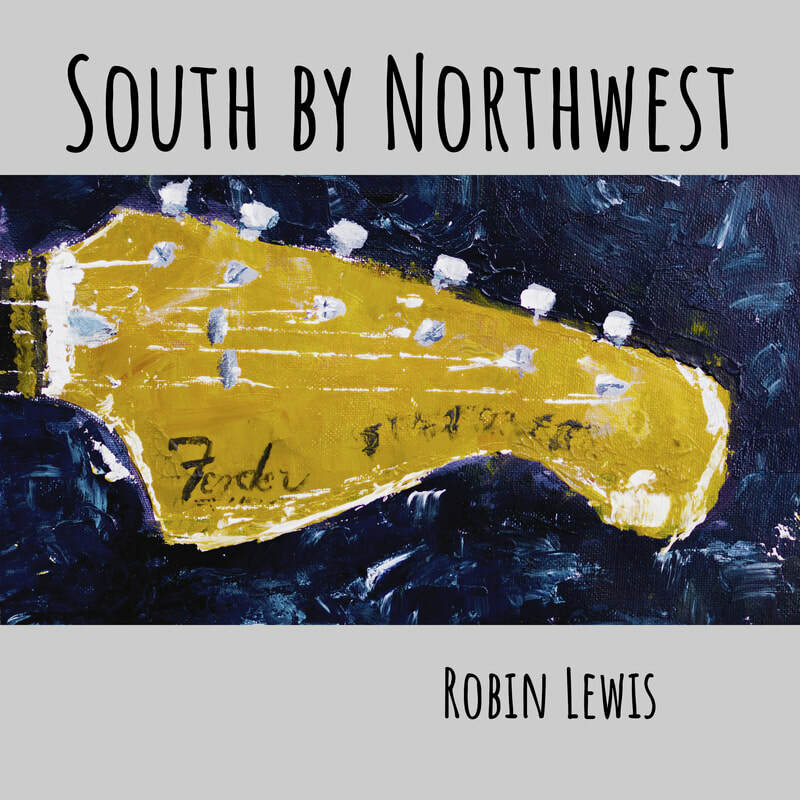 Singer songwriter, producer and multi-instrumentalist Robin Lewis creates an eclectic mix of music that takes influence from many traditional music styles. A seasoned performer and published BMI artist, Robin's songs showcase thoughtful production and arrangement within a subtle mix of motion, dynamics and style. 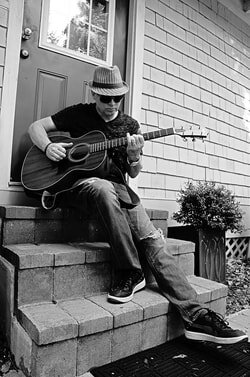 He has released three solo records including the new 2018 album "South by Northwest". Robin manages every creative aspect of these releases from writing/production to recording and mixing all the tracks. March 23rd release of "South by Northwest"